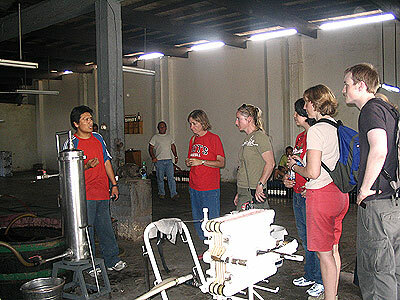 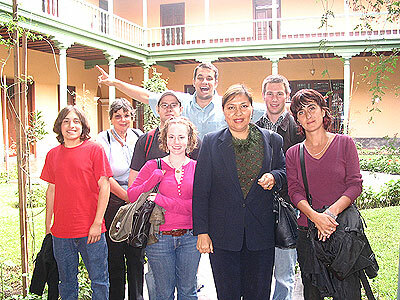 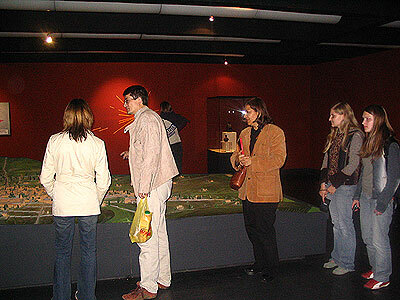 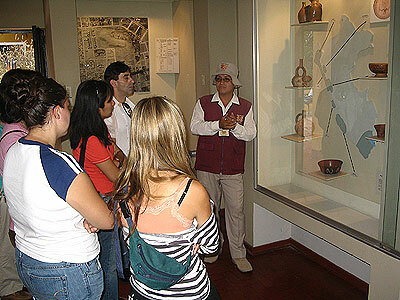 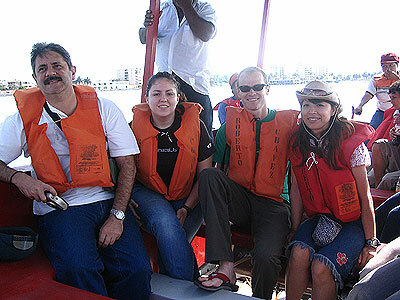 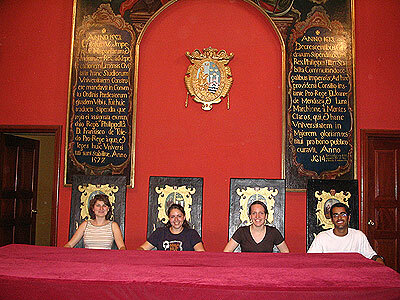 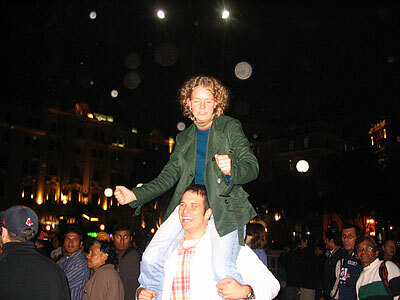 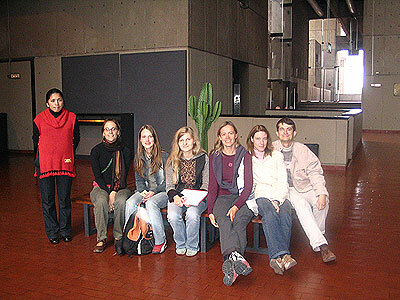 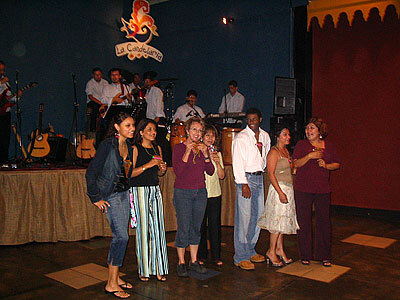 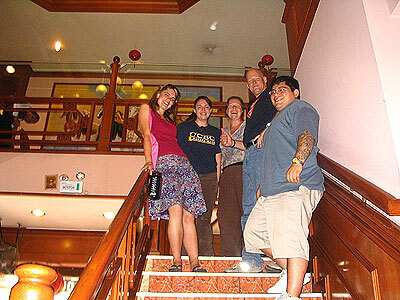 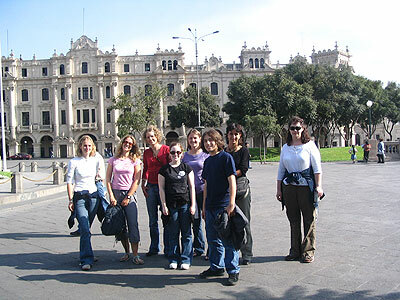 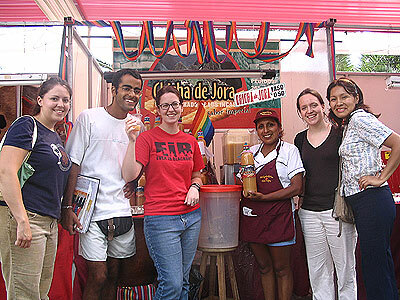 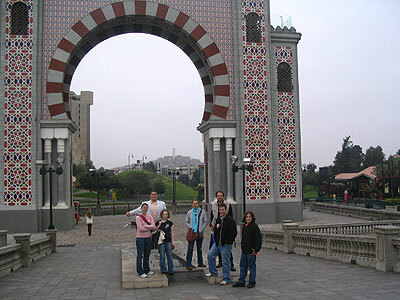 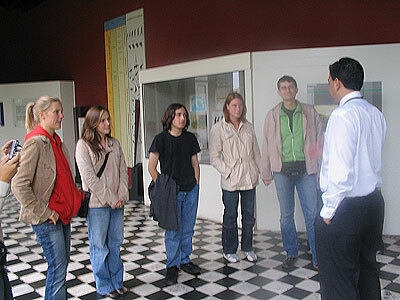 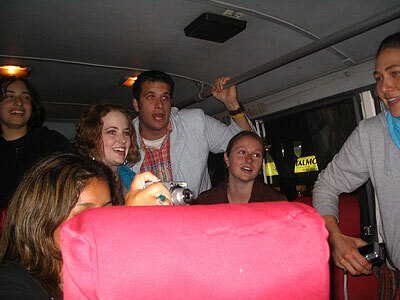 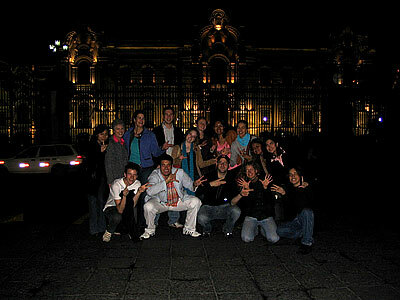 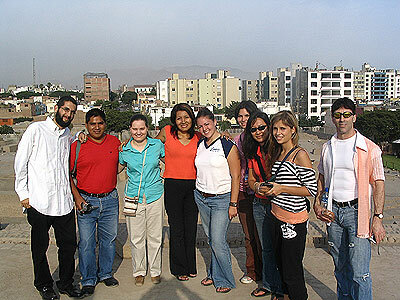 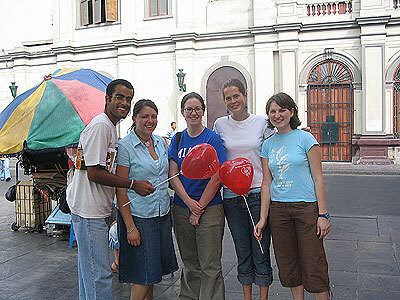 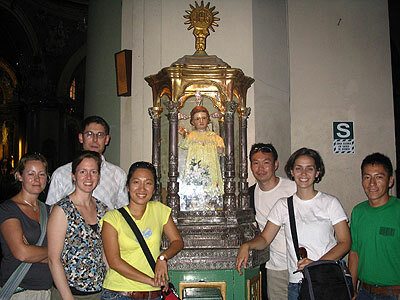 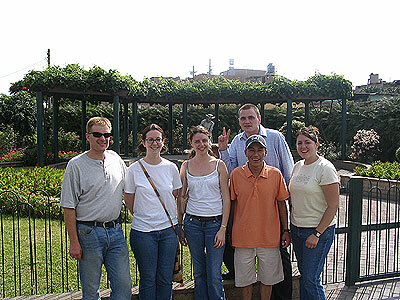 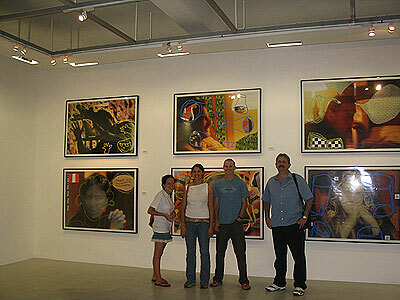 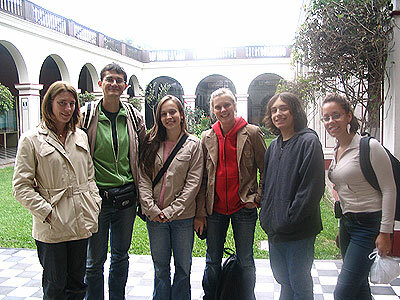 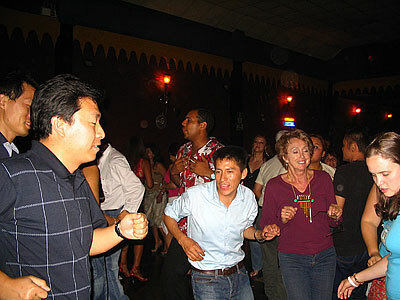 El Sol understands that besides learning Spanish, students want to explore the city and have fun. 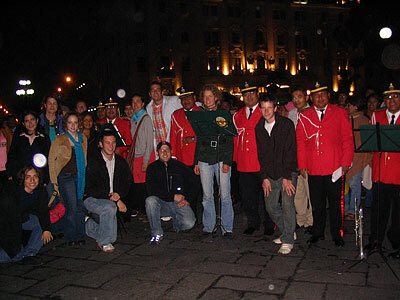 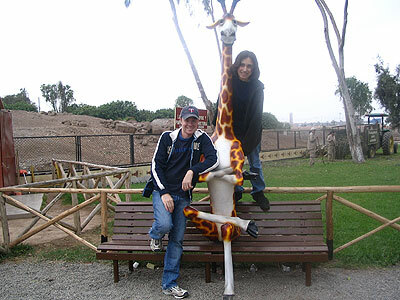 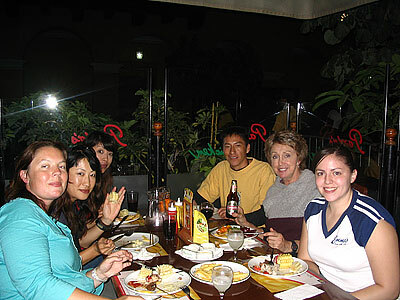 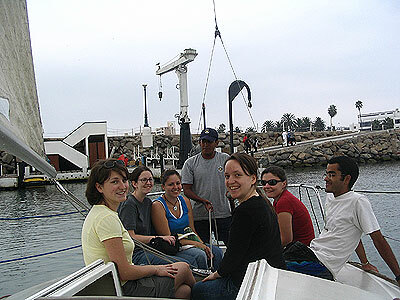 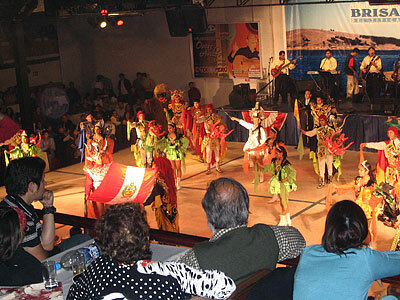 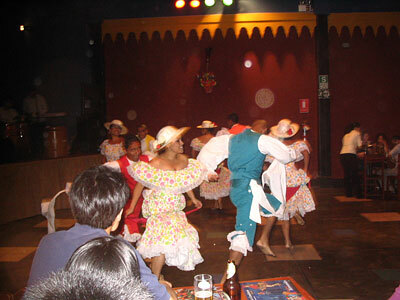 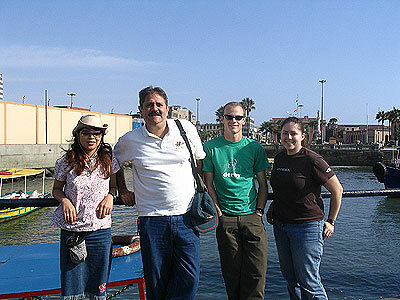 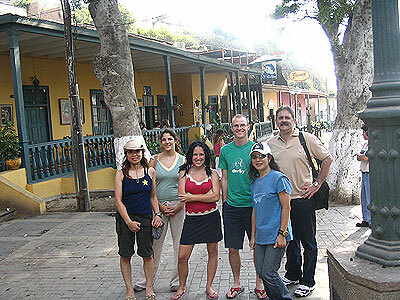 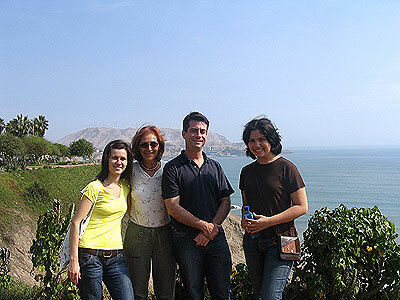 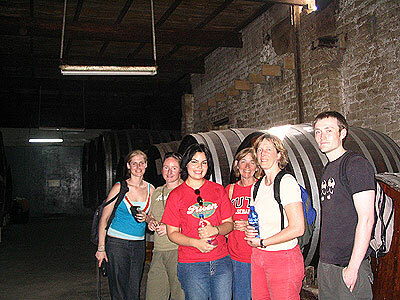 As part of our activities program, we schedule regular excursions in the afternoons and sometimes in the evening and we visit many different parts of Lima. 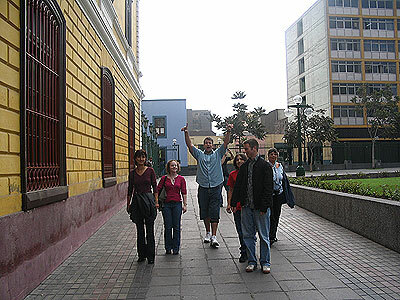 Downtown Lima. 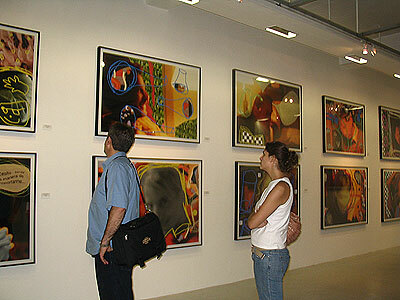 A mix of old and new. 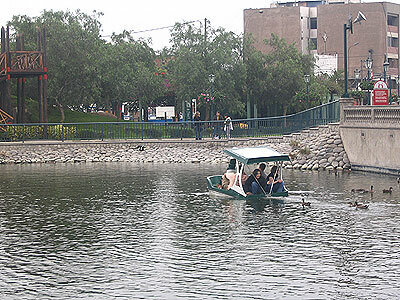 Pedal boats and ducks at the "Parque de la Amistad"
An old bodega that produces Pisco, a distilled wine.